Current forms of drug testing do not measure impairment and better ways are needed, says NORML, New Zealand’s longest-running marijuana campaign group. There have been demands for compulsory random drug testing of tourism operators in the wake of the Transport Accident Investigation Commission (TAIC) inquiry into the January 2012 Carterton ballooning tragedy. “NORML has consistently promoted the responsible use of cannabis. Our principles include Adults Only, Respect the Rights of Others, and No Driving While Impaired,” said Chris Fowlie, spokesperson for the campaign. “However it’s important to realise that current drug testing methods do not measure impairment and may have made no difference. “Urine tests do not measure impairment but simply detect past exposure – which could be from weeks or months prior, or second-hand smoke. Saliva tests are unreliable, inadmissable under New Zealand law, and easily beaten with mouthwashes. 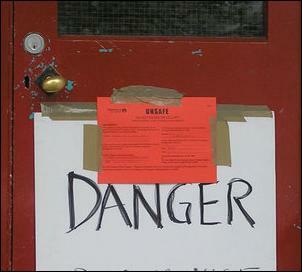 Blood tests are intrusive and impractical in everyday settings. “There is clearly a need for better methods to measure actual impairment,” said Mr Fowlie. 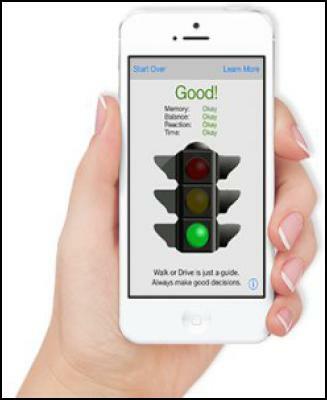 “To this end, our NORML colleagues in Colorado – where the responsible use cannabis by adults is legal – have developed an evidence-based iPhone App called Walk or Drive that accurately measures impairment. “Walk or Drive helps responsible people quickly, privately and accurately determine their impairment level prior to driving. Walk or Drive can help individuals assess their performance regardless of the cause, including marijuana, alcohol, medication, illness or fatigue.